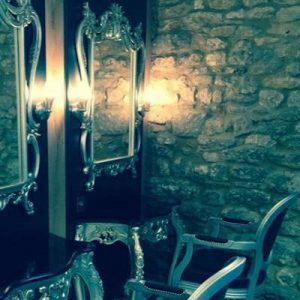 Established in 2002 with a friendly team of professional experts in all aspects of hair care, from cutting, styling and colouring to hair extensions and bridal services, we look forward to welcoming you. 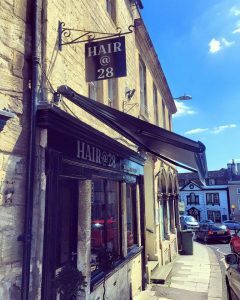 Hair@28 is located in a 300-year-old building in the beautiful town of Bradford on Avon in Wiltshire and a stone’s throw from the city of Bath. 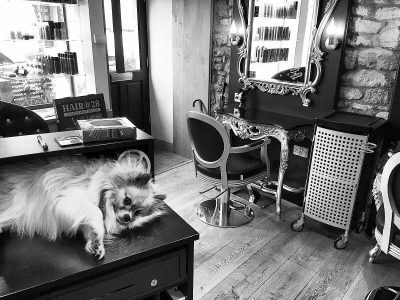 Our hair salon has a cosy, comfy and welcoming atmosphere and you are greeted by a team of hair professionals who are always friendly and dedicated to give you what you want. 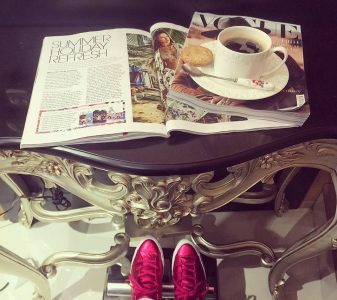 From cutting, styling, colouring and technical services, at Hair@28 we offer years of professional experience and customer satisfaction. 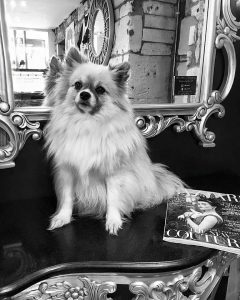 We can cut, style and colour to your requirements but we will also advise you honestly if we feel that your hair, face, shape and skin tone are suited to a different style. We can also suggest alternatives but the final decision will always be yours. 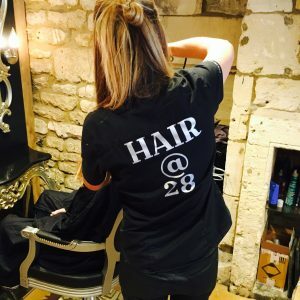 At Hair@28, we always use professional salon quality products to help maintain your style, colour and condition to preserve your natural shine which you can then recreate weeks after your appointment. We always like to see our clients again so you can be assured that we won’t disappoint you or your hair.